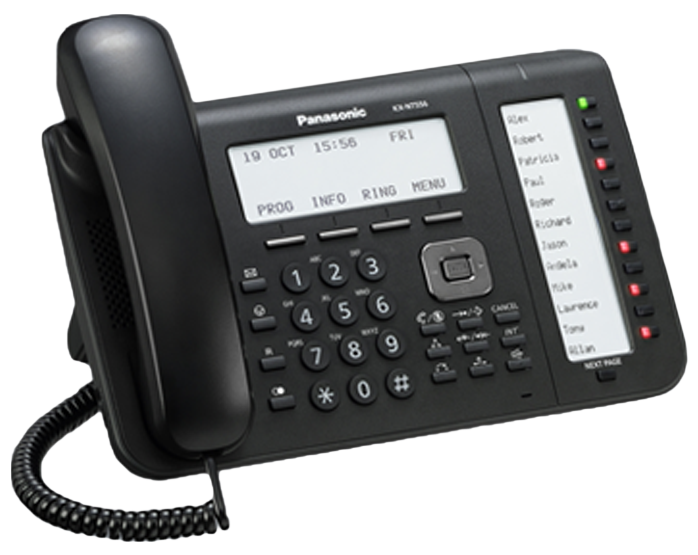 Need a brand new Phone system and accessories? Don’t have the cash upfront? One Monthly bill to be added to your phone bill.